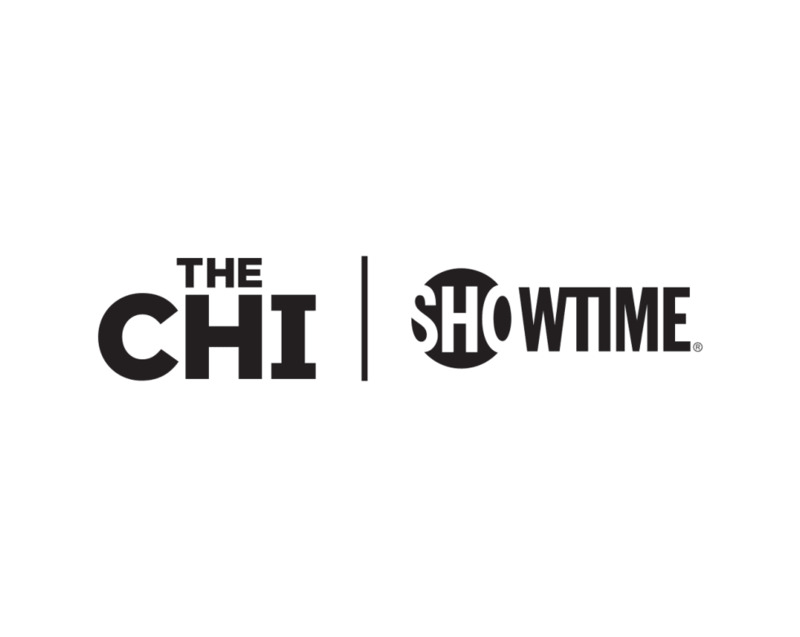 THE CHI is a SHOWTIME® Original Drama Series about life on the South Side of Chicago. Here, fates can change in an instant and beauty and community persist even when tragedy intervenes. As lives intersect, the people who call The Chi home strive to make the right choices and overcome life’s challenges. THE CHI is executive produced by Emmy® winner Lena Waithe and Academy Award® winner Common. SHOWTIME® brings THE CHI to life at ComplexCon in a vibrant, interactive art installation that celebrates community, authenticity and the diverse narratives of everyday life. Stop by the photo booth to become part of the story.